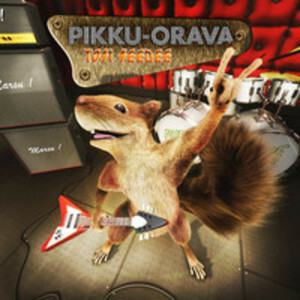 Pikku-Orava (Finnish for Little Squirrel) is a singing squirrel, popular in Finland. Its album, Uusi Seedee reached number one in the Finnish album charts, and has achieved platinum status (30,000 sales). The songs are cover versions of popular Finnish songs, in a squeaky voice similar to The Chipmunks.